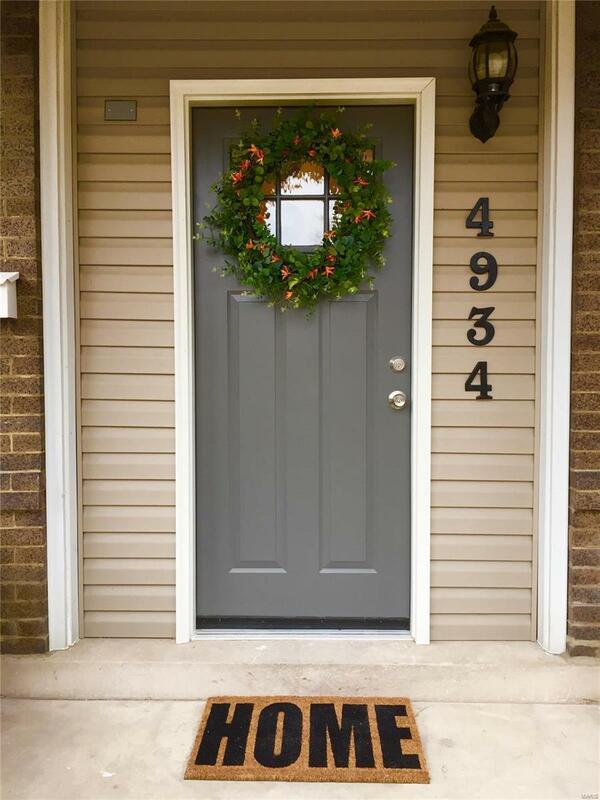 This tastefully renovated 2 bedroom home is ready for it's new owners! 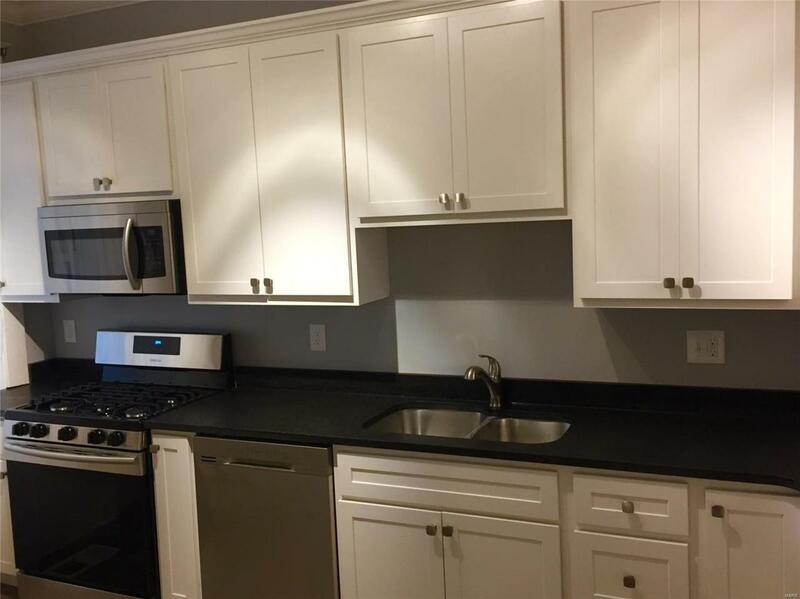 Updated kitchen, flooring & bathrooms plus some electric & plumbing updates. 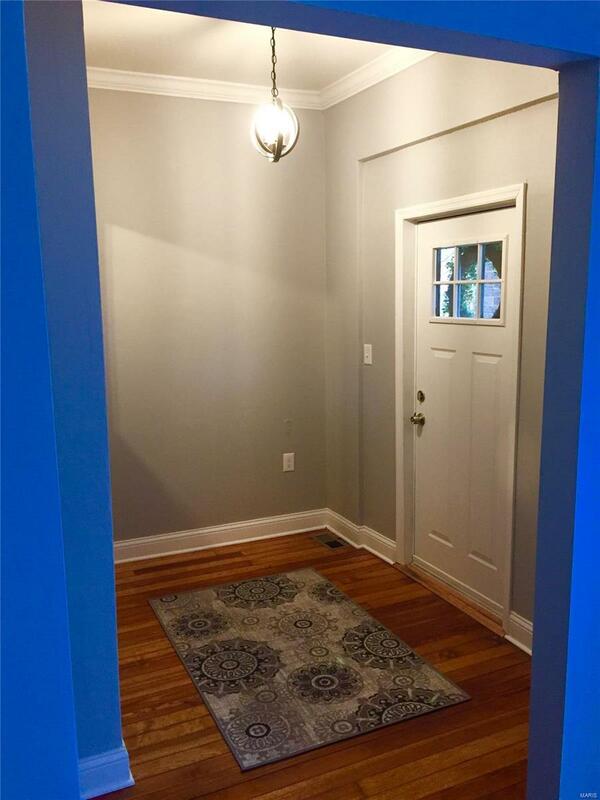 Freshly painted throughout and has a fenced in back yard with a concrete parking pad in the rear of the home. 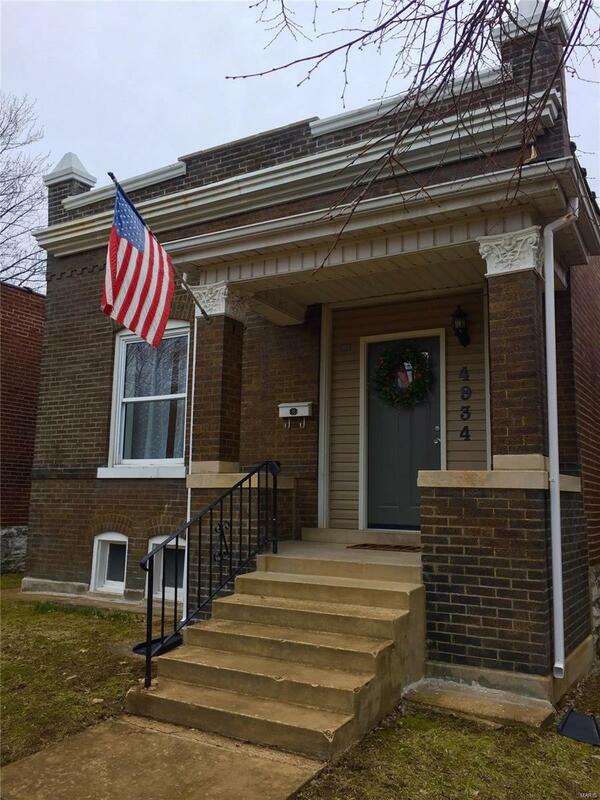 Great neighborhood, close to all the amenities St. Louis has to offer, has some off-street parking in the front of the home as well.Check out the pictures!The square footage does not reflect the sun porch on the rear of the home. * Broker is an officer of the selling corporation. Listing provided courtesy of Stonebridge Properties. Listing information © 2019 Mid America Regional Information Systems, Inc.